Classic Currier and Ives Cape situated on a beautiful wooded lot with a large private back yard. 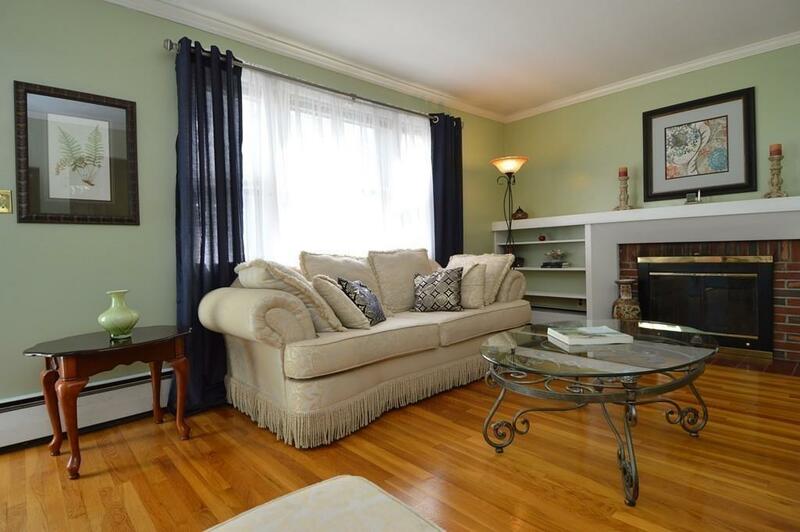 This 4 Bedroom, 2 Full Bath home exudes charm and character. The formal LR features crown molding, brick fireplace and custom built-in cabinetry. The Bright open eat-in kitchen offers white cabinetry and white appliances. The 3-season room has access to a large deck great for entertaining friends and family! Two bedrooms on the first floor feature hardwood flooring-one is currently being used as a den. 2 large Bedrooms on the second floor both have hardwood flooring- master bedroom has 2 closets. Large Finished LL features a great play room and office space. Updates include: New Boiler 2017, New Hot Water Heater 2015, New Roof 2012 and New Dishwasher 2015. Town Sewer & Gas Heat! 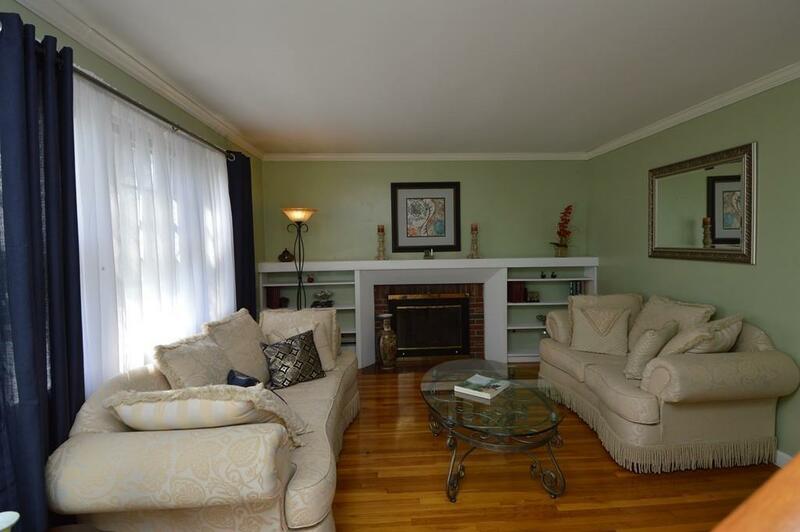 Close to Major Routes, Downtown Shopping, Fitness Center, Library and ~4 miles to the Commuter Rail. Award Winning School Status with Language Immersion! Seller will consider all reasonable offers. 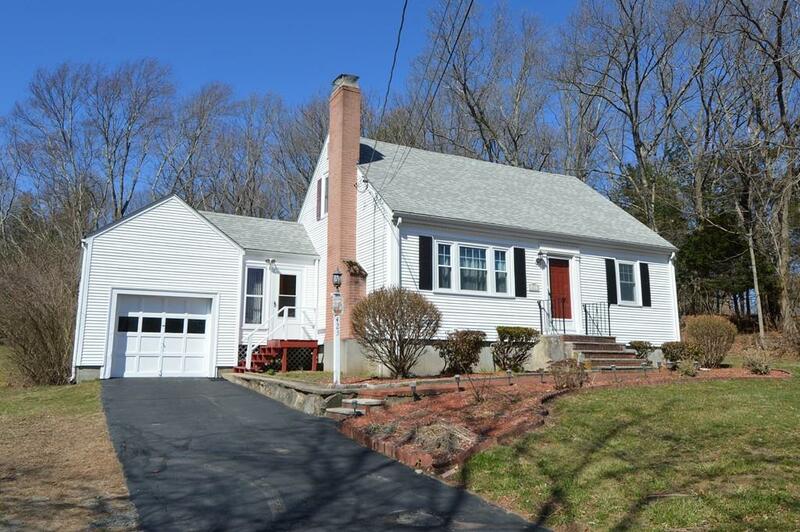 Listing courtesy of Joleen Rose of Era Key Realty Services-Bay State Group. Disclosures 4th Bedroom is Being Used As A Den On The First Floor. 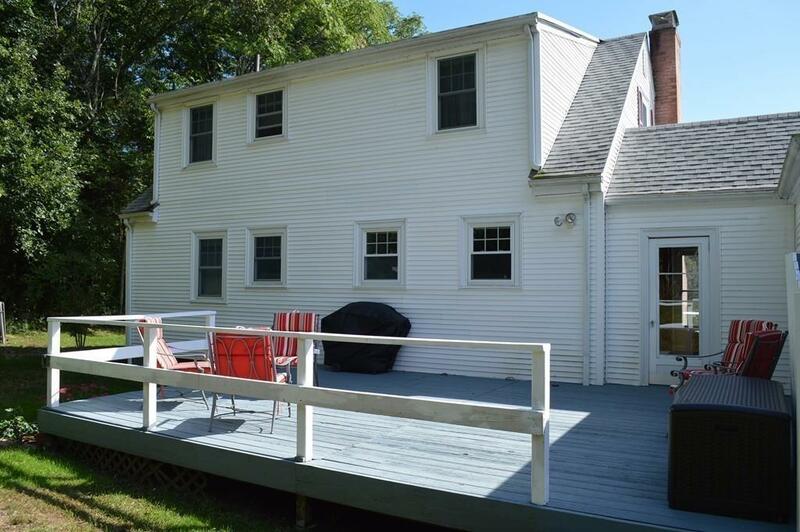 Listing provided courtesy of Joleen Rose of Era Key Realty Services-Bay State Group.